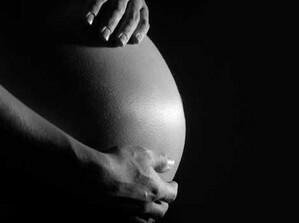 2014 changes to the New York City Human Rights Law (“NYCHRL”) will treat an employee’s pregnancy much the same as a physical disability, requiring city employers with four or more employees to reasonably accommodate their employees’ pregnancy, childbirth, and related medical conditions, so long as the accommodation enables the employee to perform the essential functions of her position. Reasonable Accommodation under the NYCHRL is defined as an accommodation that does not cause the employer an “undue hardship” which may involve evaluating the nature and cost of the accommodation and the size and financial resources of the employer. To comply with the NYCHRL, employers must also provide a written notice of the right to be free from discrimination on the basis of pregnancy, childbirth, or a related medical condition and distribute this notice to new employees at the start of their employment and to existing employees within 120 days of the law’s effective date. Employers that violate the NYCHRL can face private actions and liability for punitive damages and attorneys’ fees.